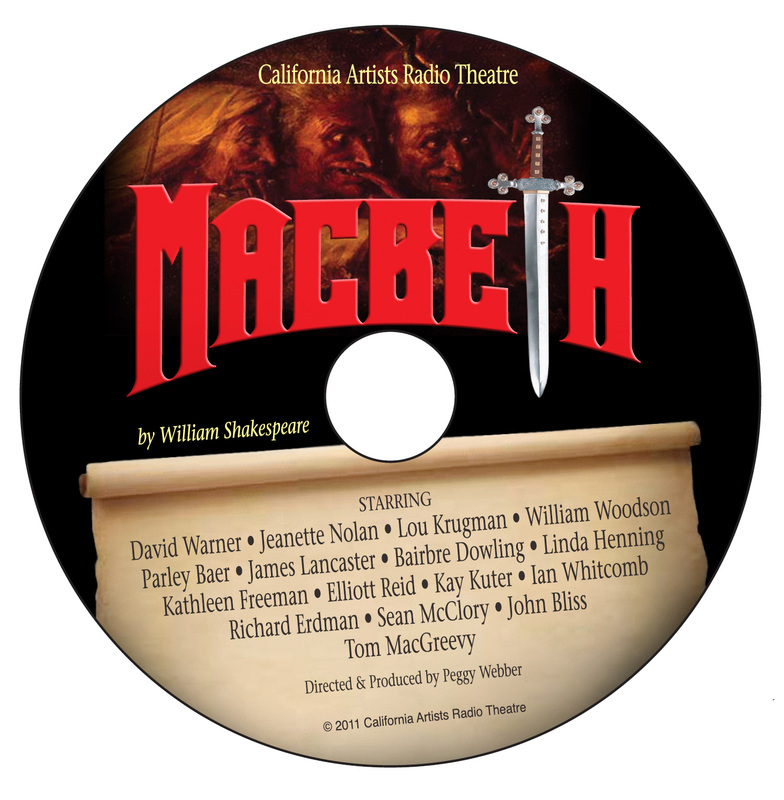 adapted from modern and classic stories, books, and plays. 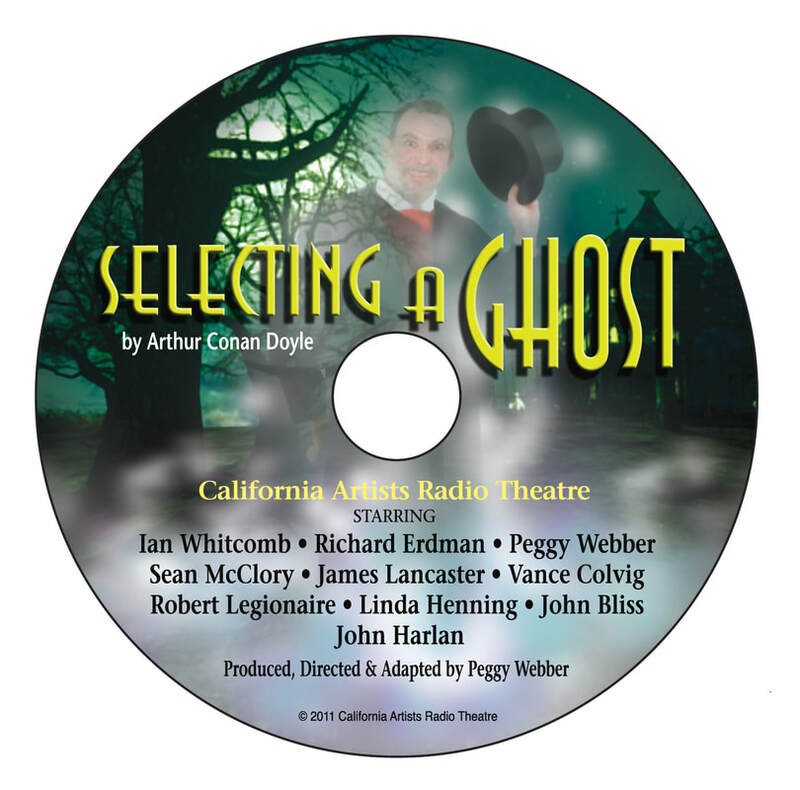 When Norman Corwin and Peggy Webber were conferring over future shows to present with the California Artists Radio Theatre (CART), he sent her the script of "Together Tonight" to consider. Webber's production was titled "Hamilton and Burr,” written by Huston and starring David Warner as Alexander Hamilton. Norman Lloyd played Hamilton's fatal dueling foe, Aaron Burr. Jeanette Nolan was the Hostess for the CART show. Jeanette introduced Walter A. Huston (AKA Tony) to the audience with a short interview. 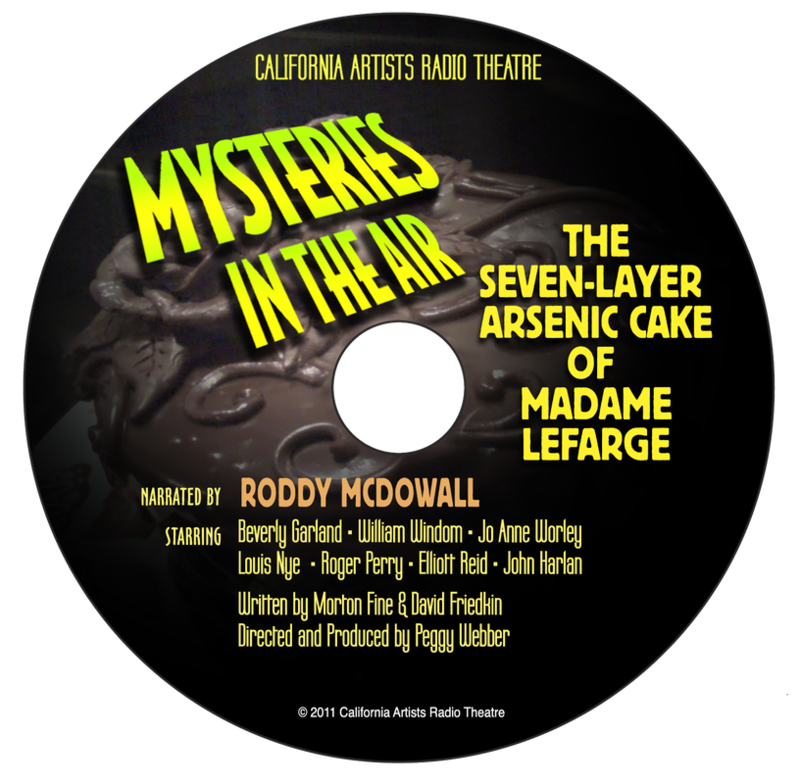 The radio program, which was very well received, was presented before live audiences twice, at the Hollywood Raddison Hotel on Hollywood Blvd. by CART. It played on Sirius XM twice and on Pacifica Network radio. "Together Tonight" was produced by CART at Mr. Corwin's suggestion and featured actors who had worked with Corwin in earlier productions. His stage tour with his play had starred Howard Duff, William Shatner and Monte Markham.The last production, which he attended, was the CART production that featured Monte Markham as Thomas Jefferson, Phil Proctor as Aaron Burr, and John Lee, the well known Irish Voice Over actor, as Alexander Hamilton. Richard Herd was the Moderator and Samantha Eggar was the TV Host who narrated the event. Roger Grace Esq. 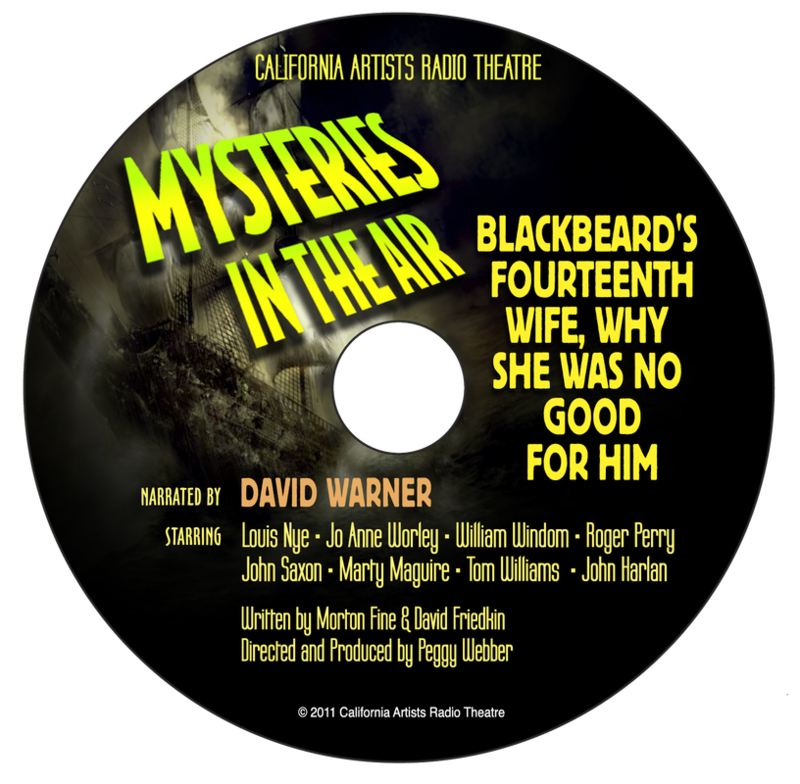 gave the production a rave review in his Downtown Los Angeles Metropolitan Newspaper. The newest production of Norman Corwin's "We Hold These Truths,” which CART will be releasing in November in time for Christmas, will feature many friends, relatives and associates of the Playwright. The program was an historic occasion when aired live seventy-five years ago on four major radio Networks, December 15th, 1941. It was one week after Pearl Harbor had thrust America into World War Two. It is also the two hundredth and twenty-fifth Anniversary of the Amendments to the Constitution. The Original score for the Corwin production was composed by famed musician Bernard Hermann, and the entire score has been transcribed by an acknowledged authority on Herrmann's music, Christopher Husted. The Los Angeles Legal Philharmonic, conducted by Gary Greene and featuring sixty musicians, will perform the original score for the Norman Corwin script.